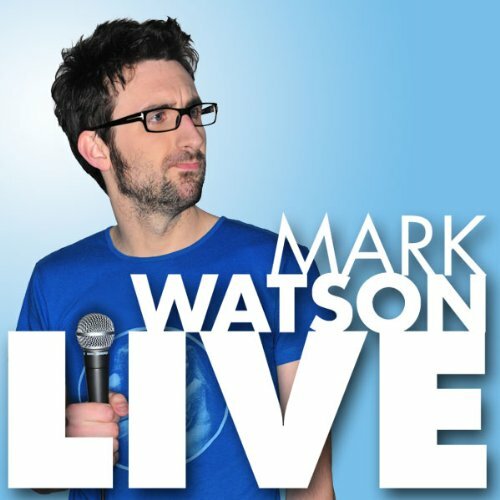 In this brand new series, Mark Watson reignites his quest to improve the world. 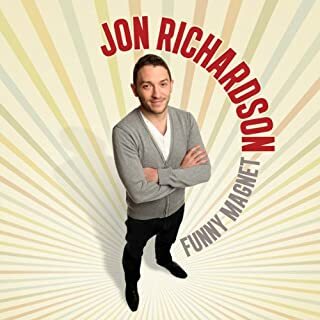 He is nimbly assisted by Tim Key and Tom Basden, with the additional help of the listening audience. 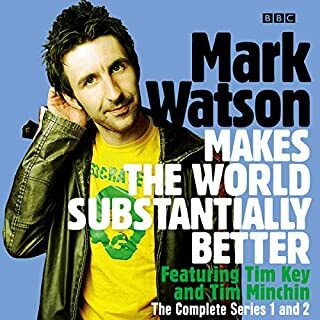 Mark asks the big questions that are crucial to our understanding of ourselves and society, and in a dynamic and thought-provoking new format, he opens the floor to the live audience and asks them to jump into the conversation via tweets and messages, to work out how we can all make the world a better place. 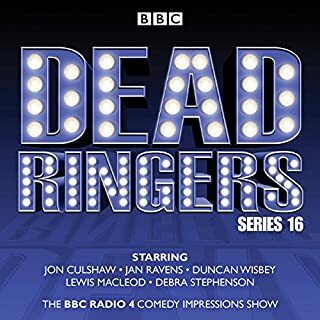 Eight episodes of the award-winning BBC Radio 4 impressions show starring Jon Culshaw, Jan Ravens and others, first broadcast June-July 2016 (six episodes) and December 2016 (two episodes). 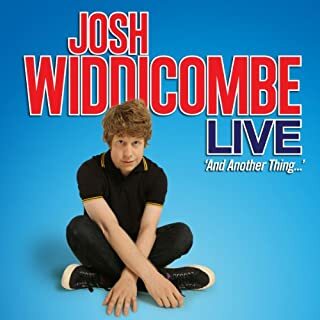 And Another Thing...is stand-up sensation and star of Channel 4’s ‘The Last Leg’, BBC2’s ‘Mock The Week’and Channel 4’s ‘Stand Up For The Week’, Josh Widdicombe’s highly anticipated debut DVD. 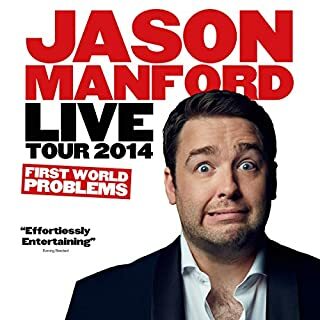 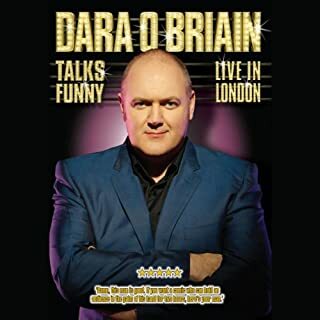 Recorded at London’s Hammersmith Apollo, viewers of this tale twisting perfectionist can expect an insight into Josh’s everyday annoyances and gripes. 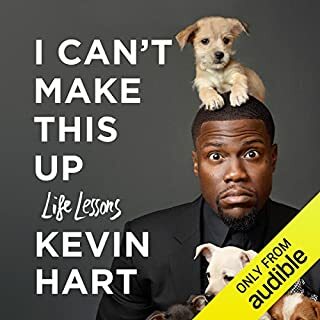 Delivered with his unique style and trademark wit, Josh proves that even the most mundane aspects of life can be turned into unbelievable accounts with hilarious consequences. 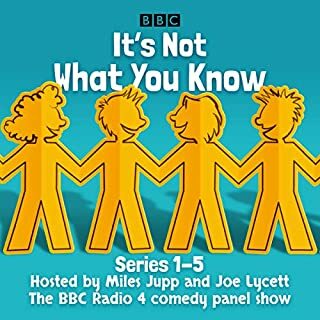 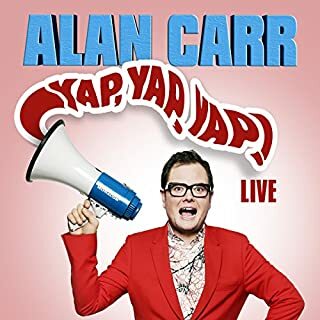 I enjoyed this recording more than I probably thought - as I nearly left my bag on the train whilst being engrossed by MW's banter! 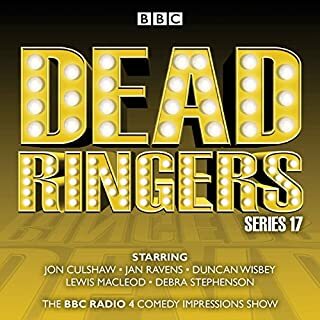 Funny, believable and well delivered. 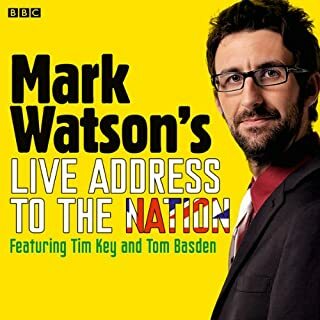 Smart, funny and charming without being crude or offensive - Mark Watson is a fantastic stand up comedian and this routine, including many of his 'best bits', is a perfect introduction if you don't know his work or a fitting celebration if you do. 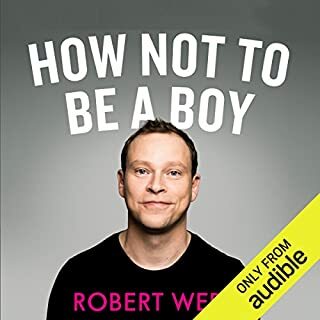 It's also worth checking out his other offerings on Audible, particularly Eleven.